At a minimum, a savory food truck, such as a taco or burger truck, will cost between $800-$1,500 to rent for an event. 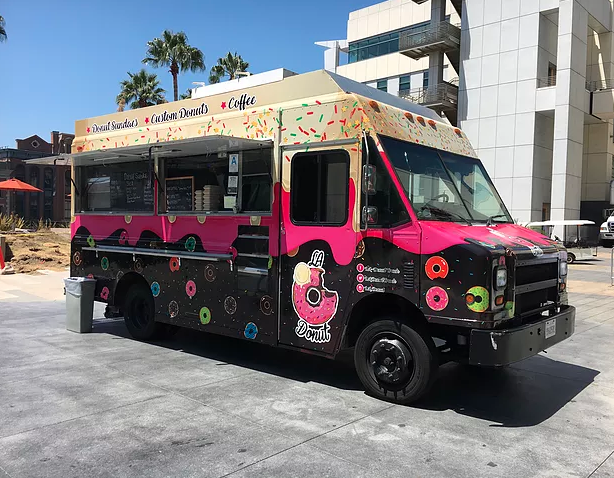 Dessert trucks such as an ice cream truck may cost less. Per-guest pricing will range from $10-$25 per eater. All costs will depend on the location (New York usually being the most expensive), cuisine type, and the food truck’s popularity. So if you’re having a party for 80 guests and you want a taco truck that charges $10 per person, you’ll meet the minimum of $800. If you have less guests, for example 50 people, you’ll still need to pay the minimum of $800. In some cases other fees will be included, such as service fees, state taxes, and travel fees. Drink costs are usually separate and can range from $1-5 per person. Each food truck has different minimums and fees, so be sure to ask questions when reaching out to individual food trucks. If you’re using Roaming Hunger, you can compare multiple food trucks in one catering proposal, and all our pricing includes upfront, all-in costs and fees. 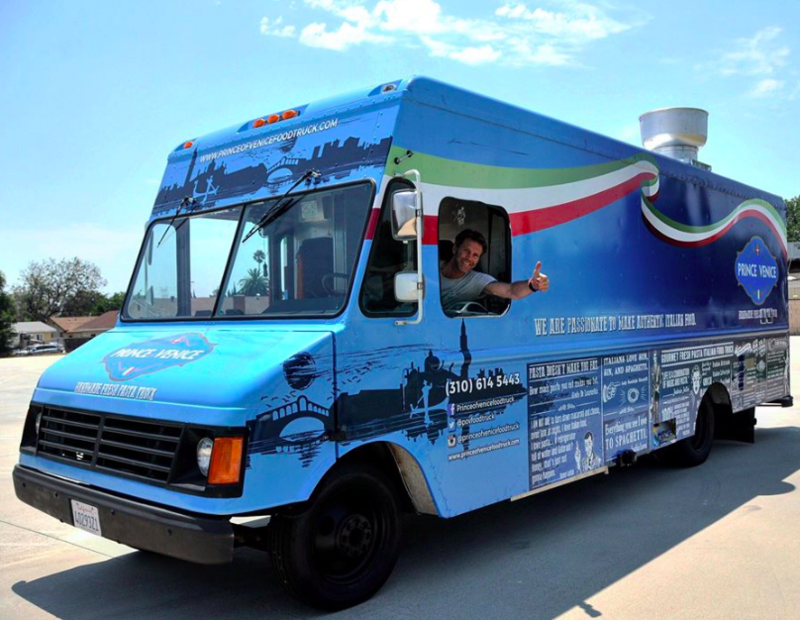 Need Help Renting a Food Truck for Your Party? Roaming Hunger can help you find a great food truck for any party, no matter what the occasion and size. For more information just go to our Private Party Catering page. 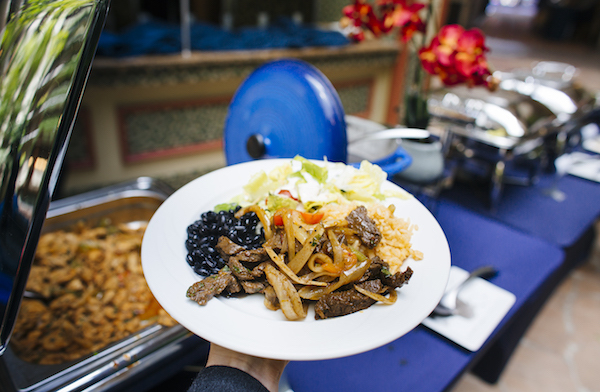 Your dedicated catering manager will help you get the best catering options for your party and location. All you’ll need to do is pick the food truck you like and we’ll handle all the logistics. 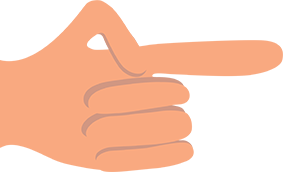 We also protect every single catering with our 120% Roaming Hunger Service Guarantee.